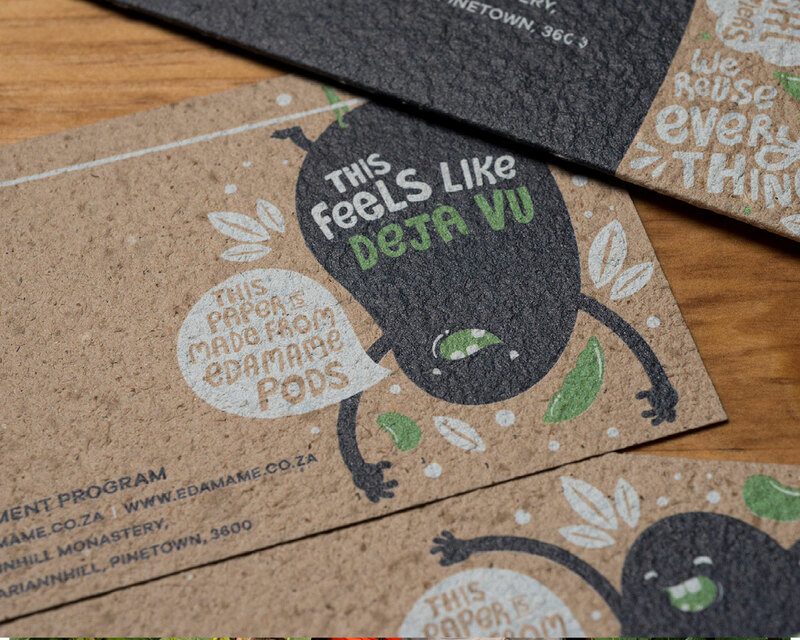 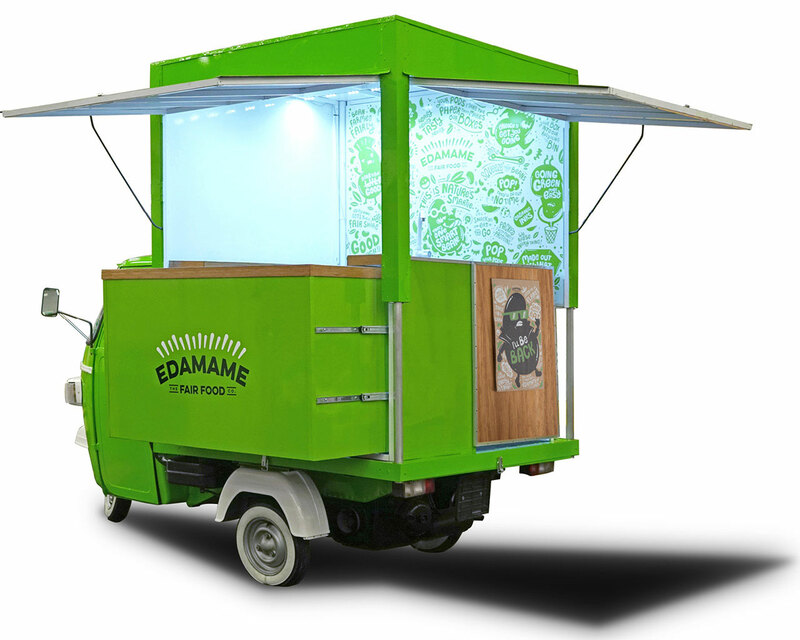 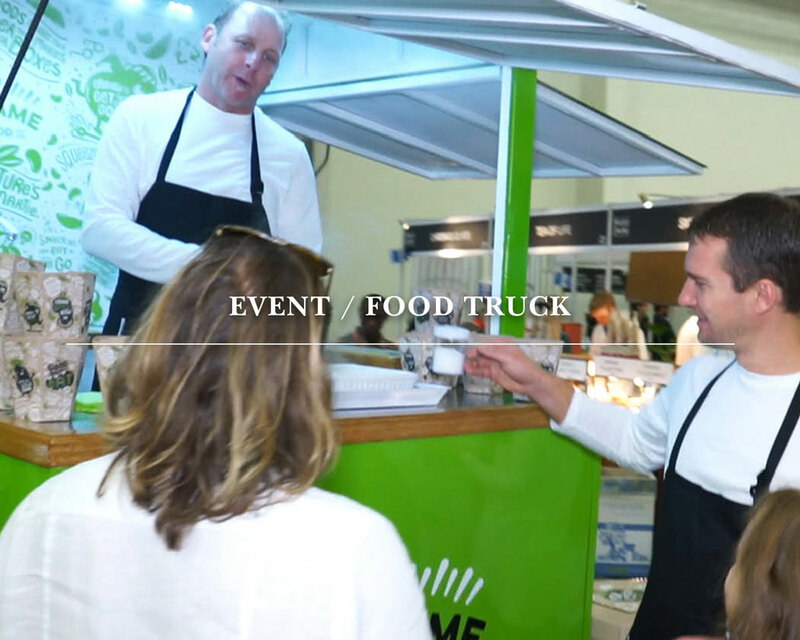 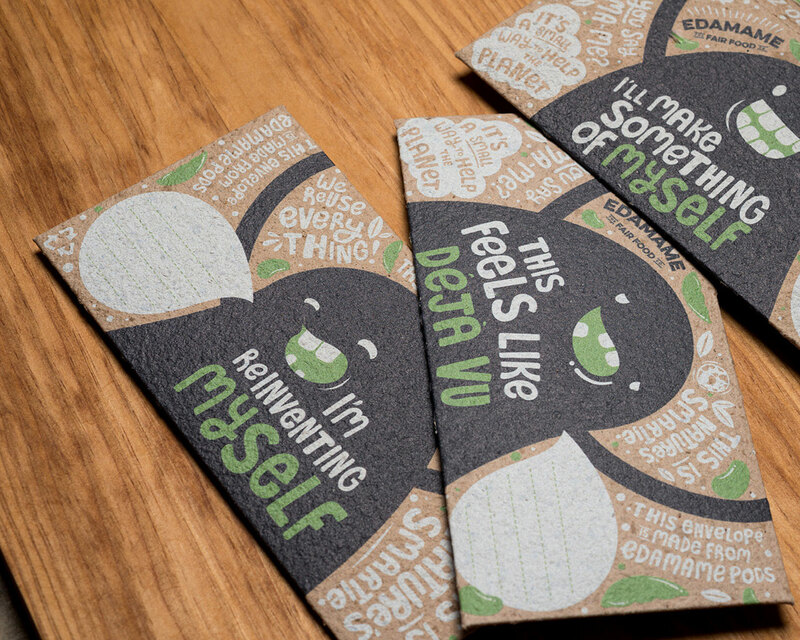 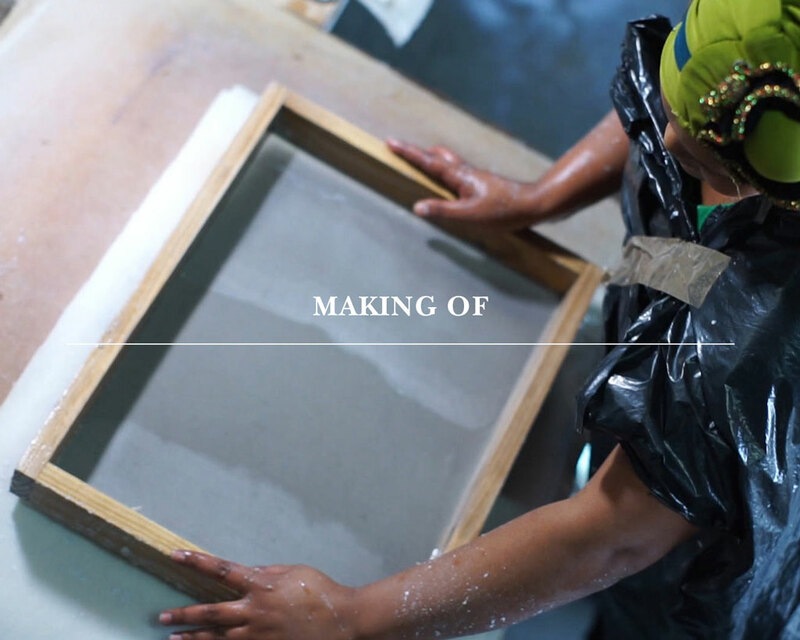 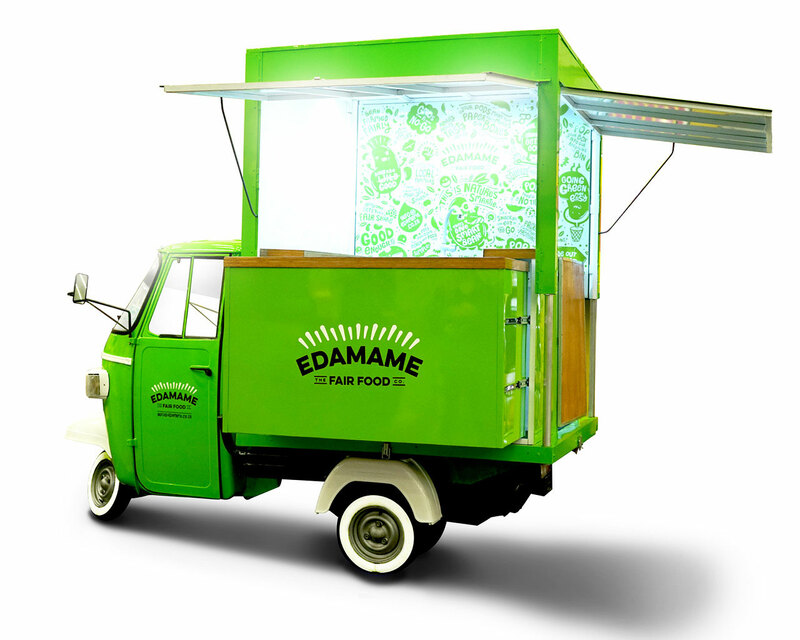 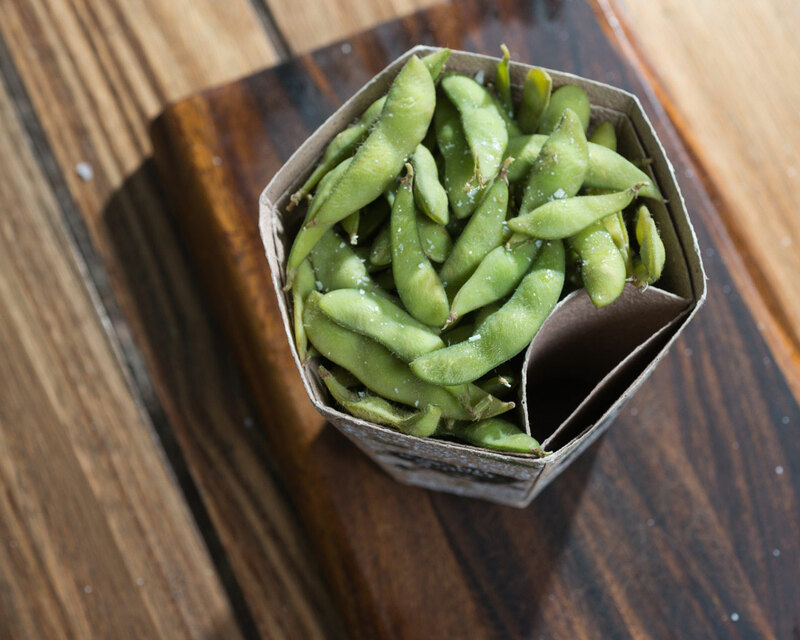 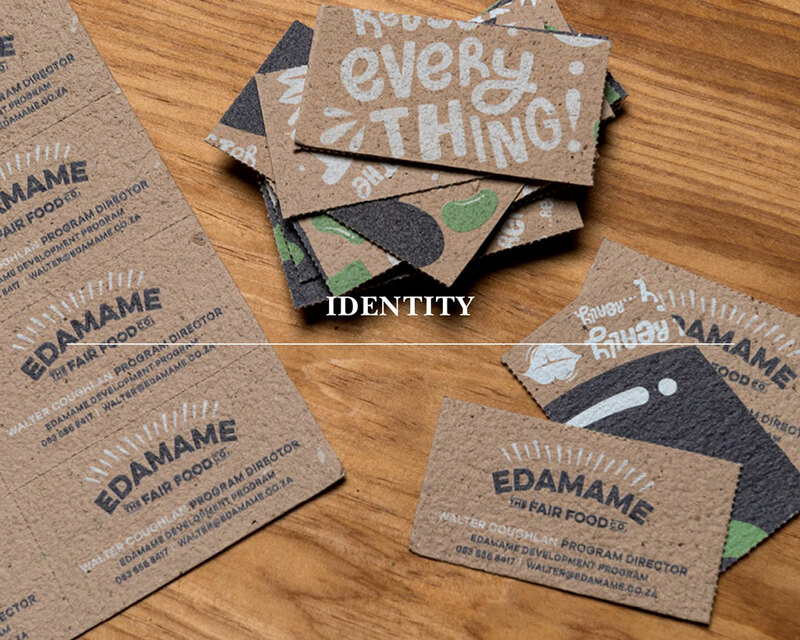 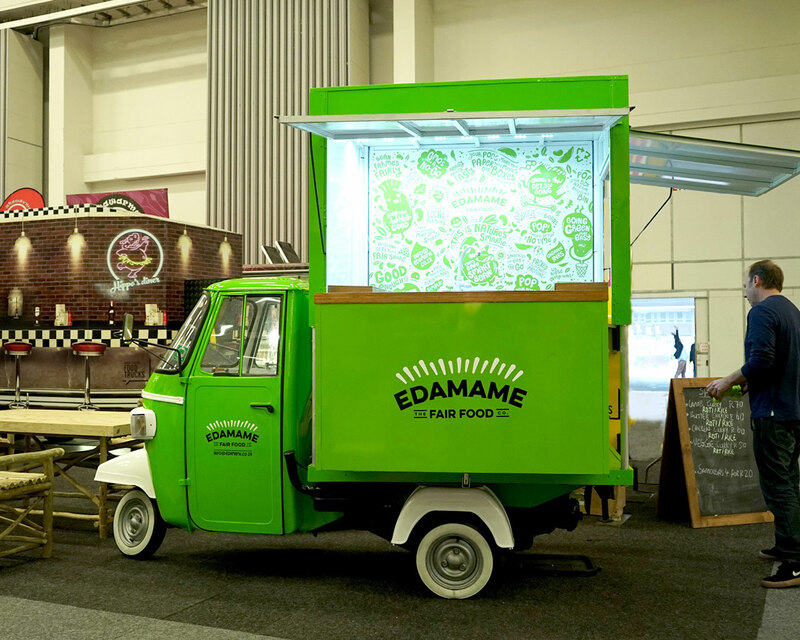 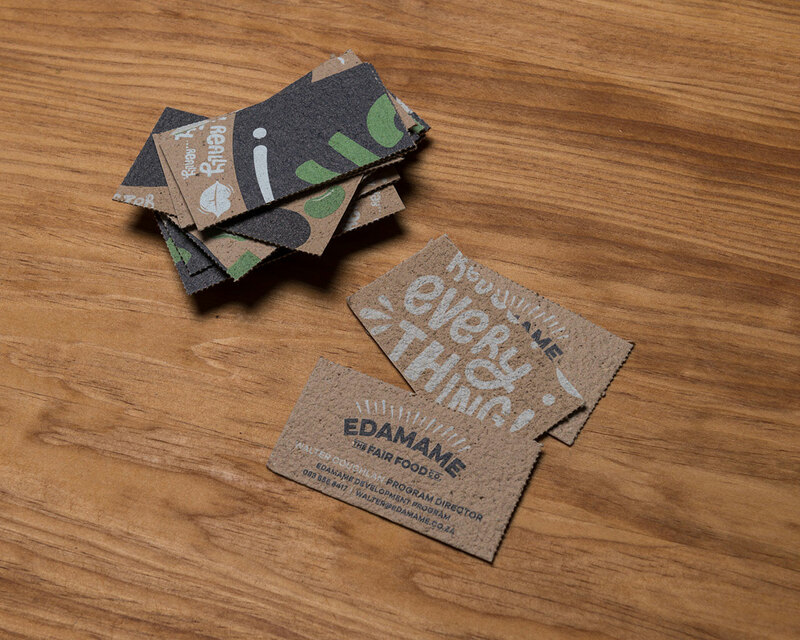 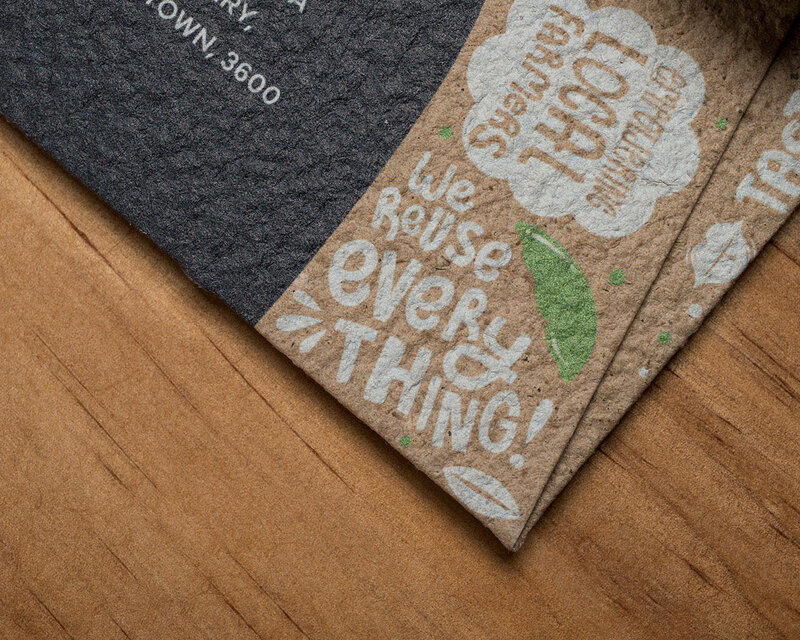 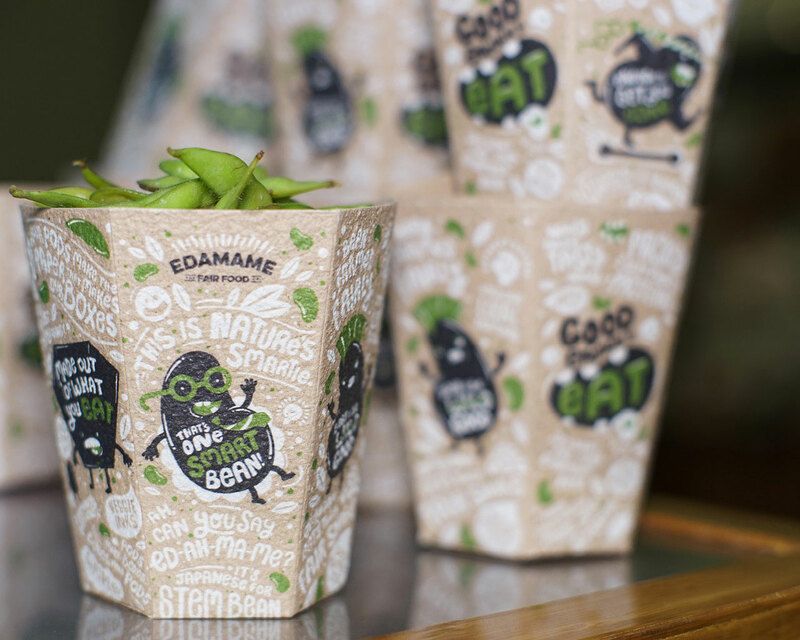 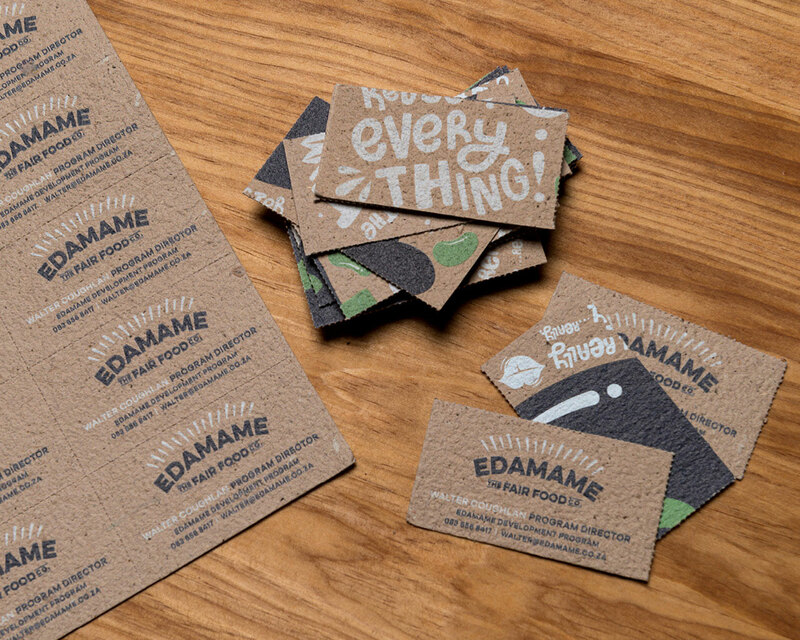 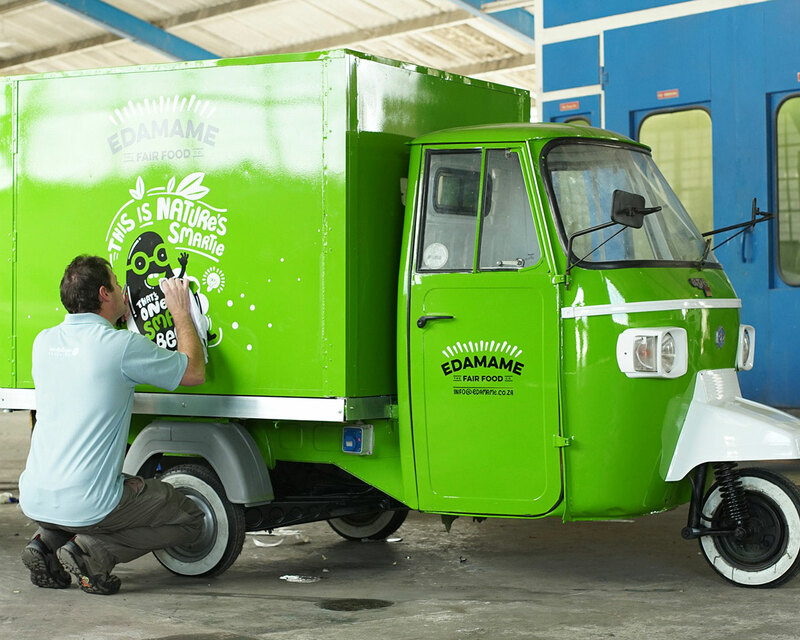 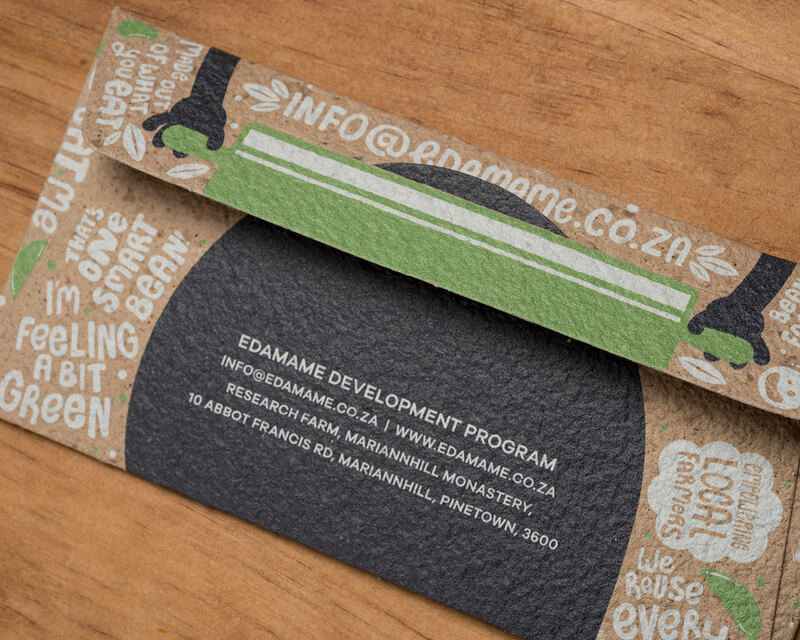 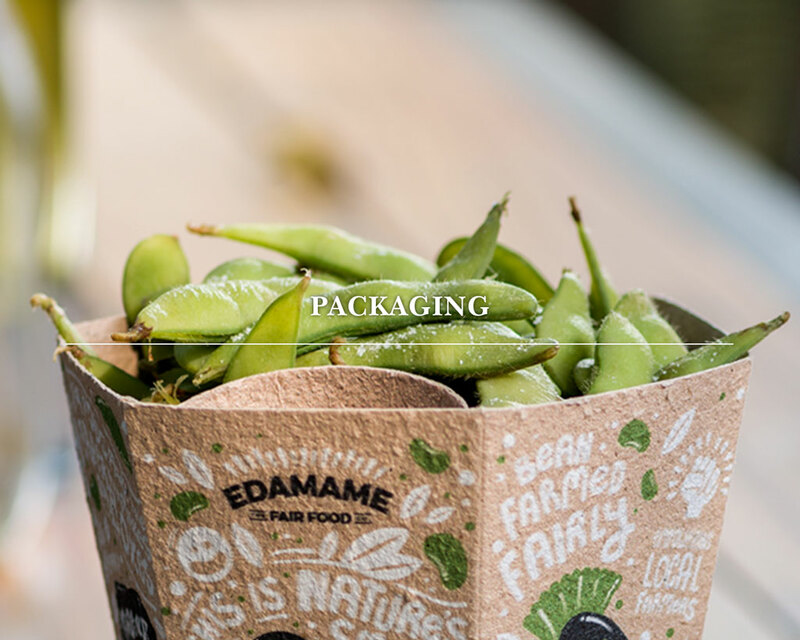 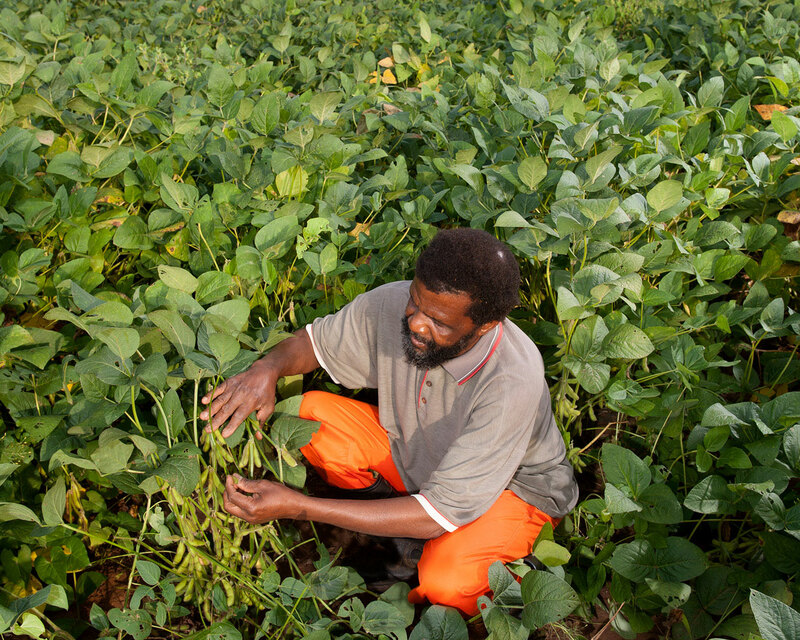 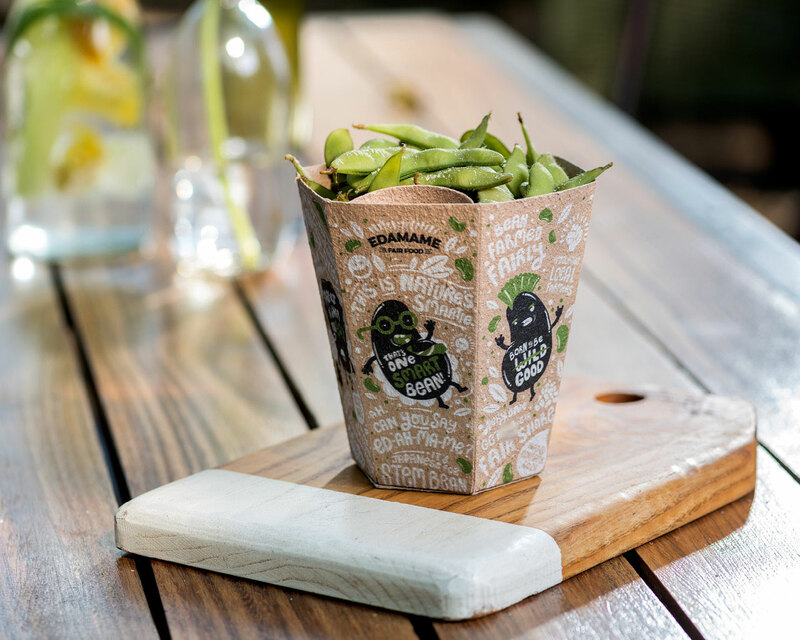 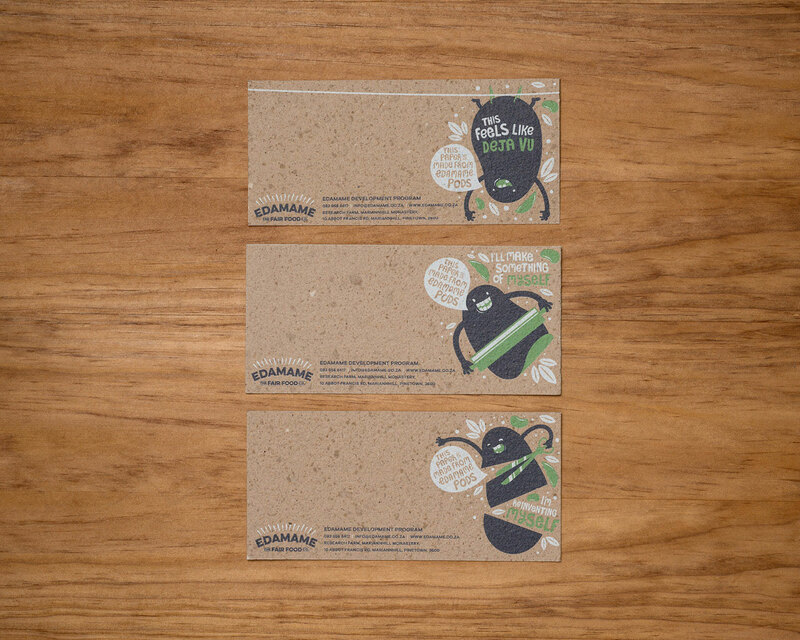 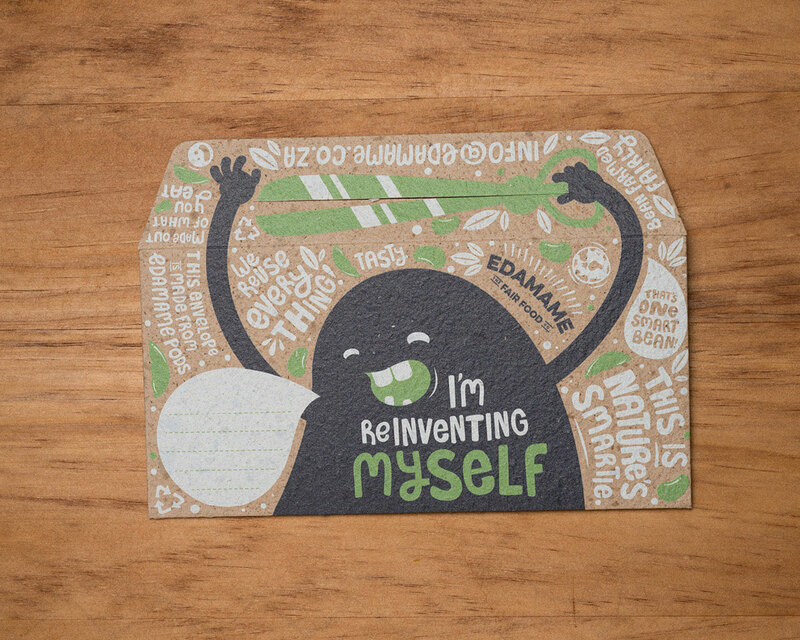 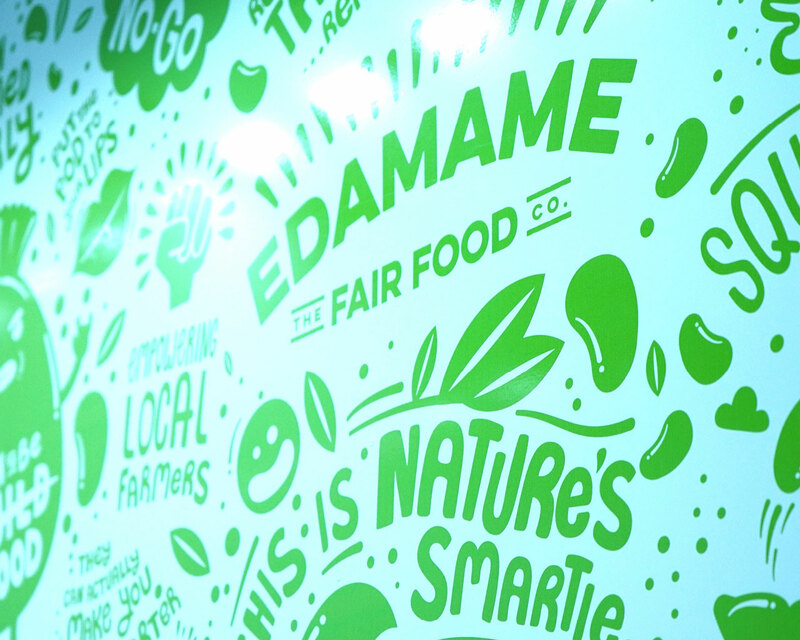 The Edamame Development Program is dedicated to empowering local farmers. 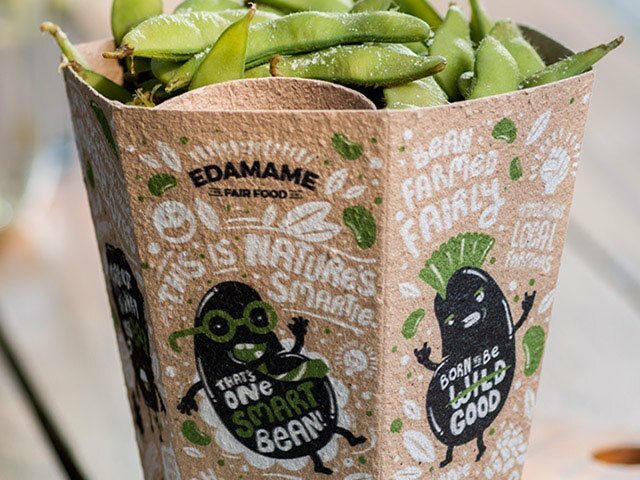 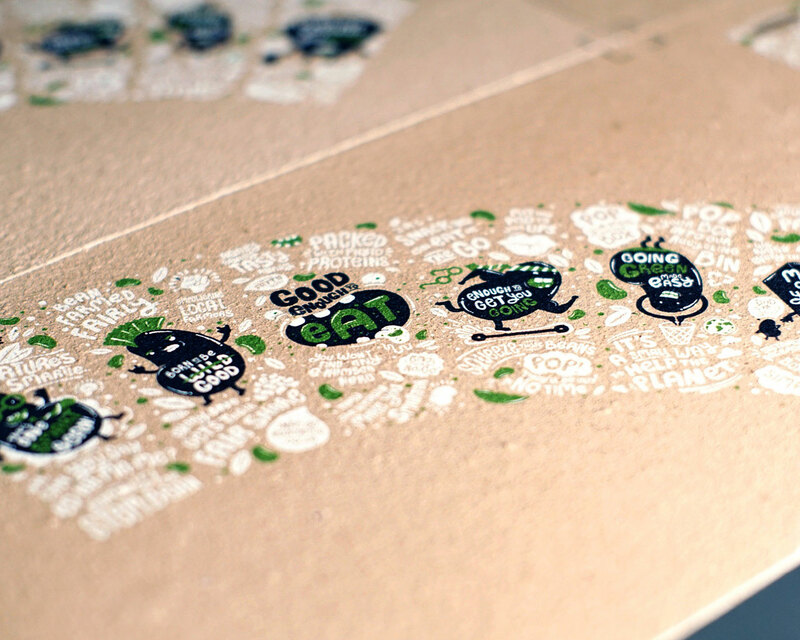 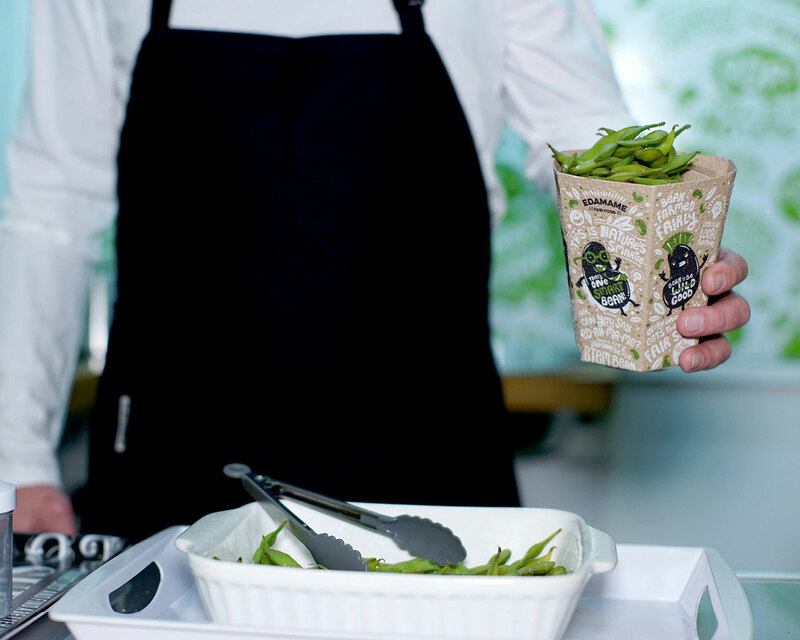 As part of this effort, the Fair Food Company sells Edamame Beans. 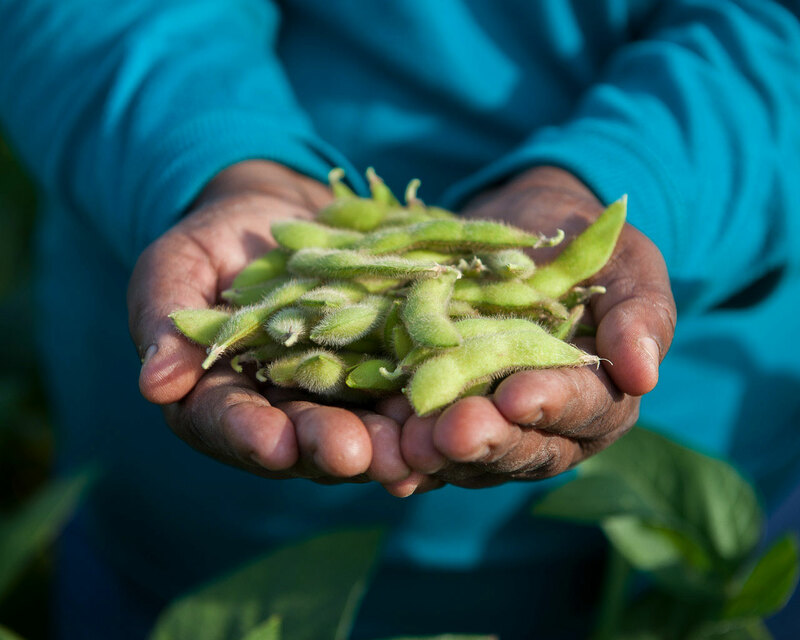 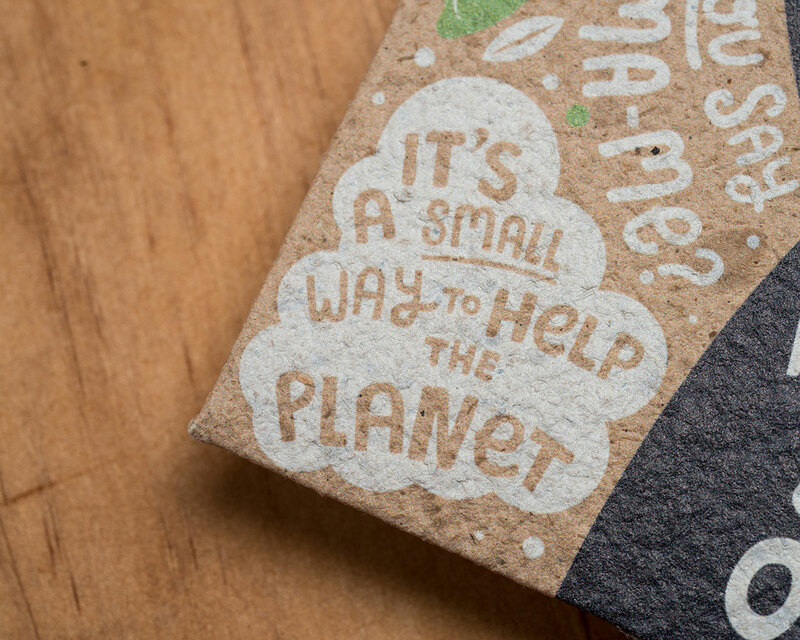 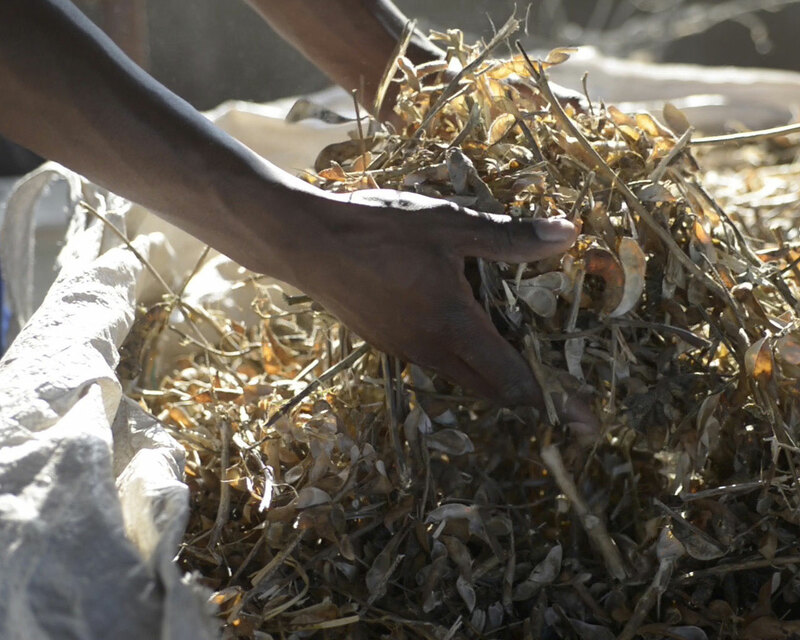 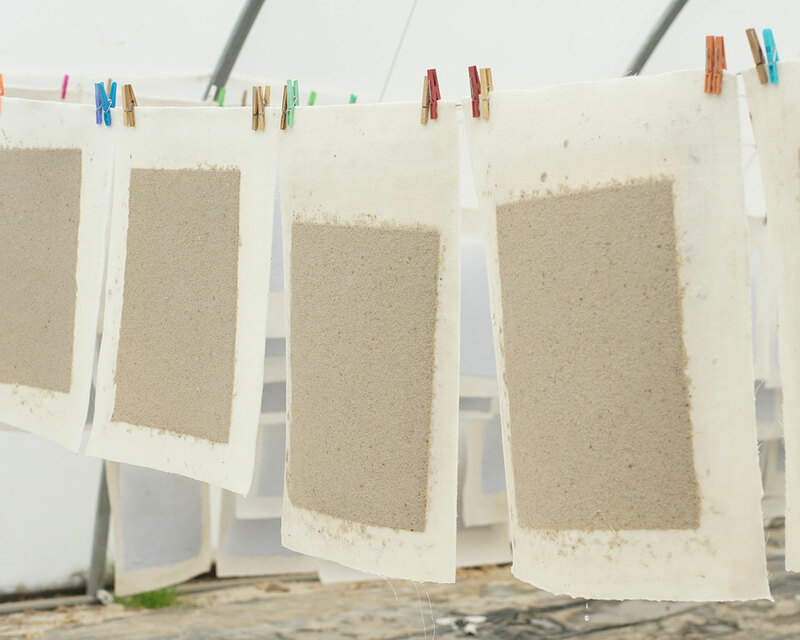 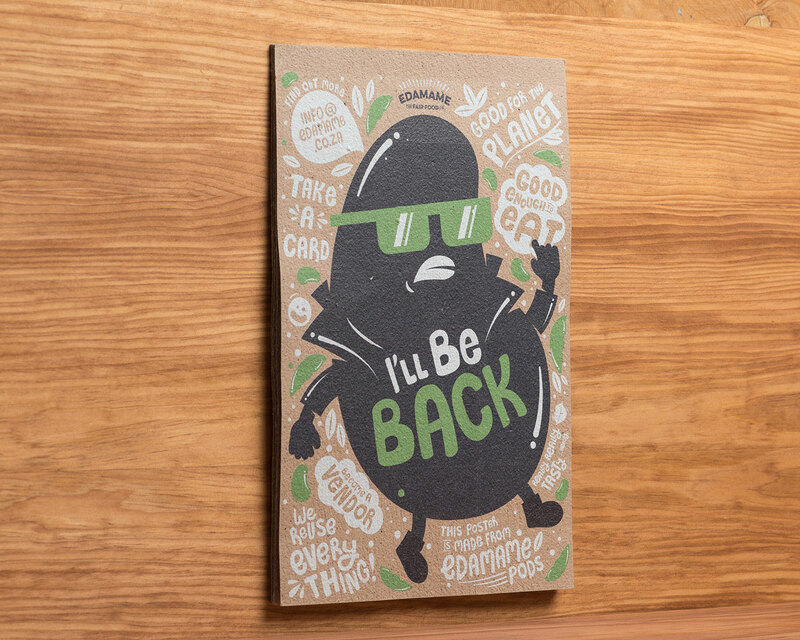 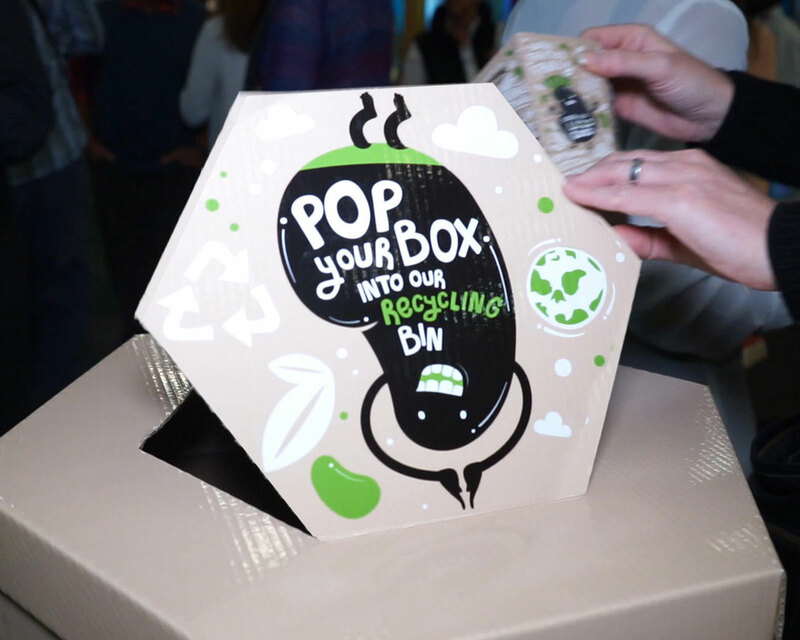 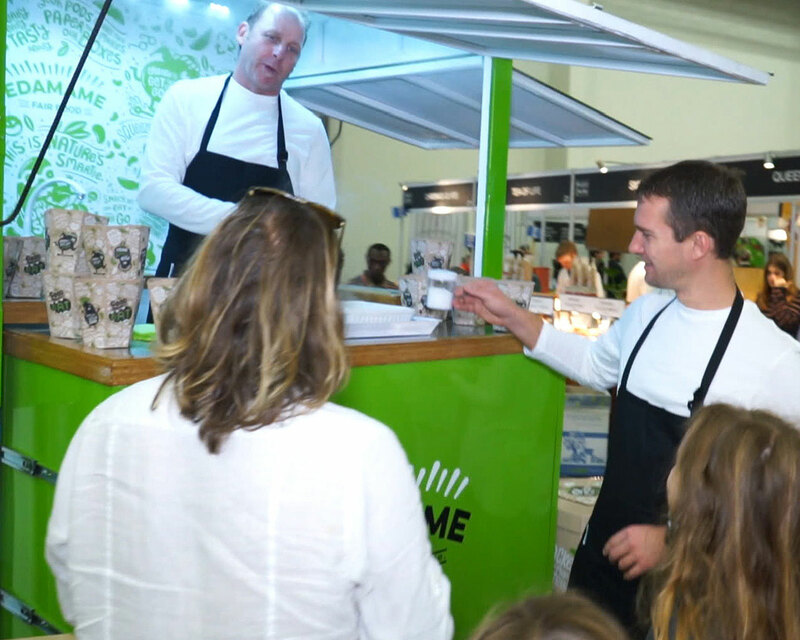 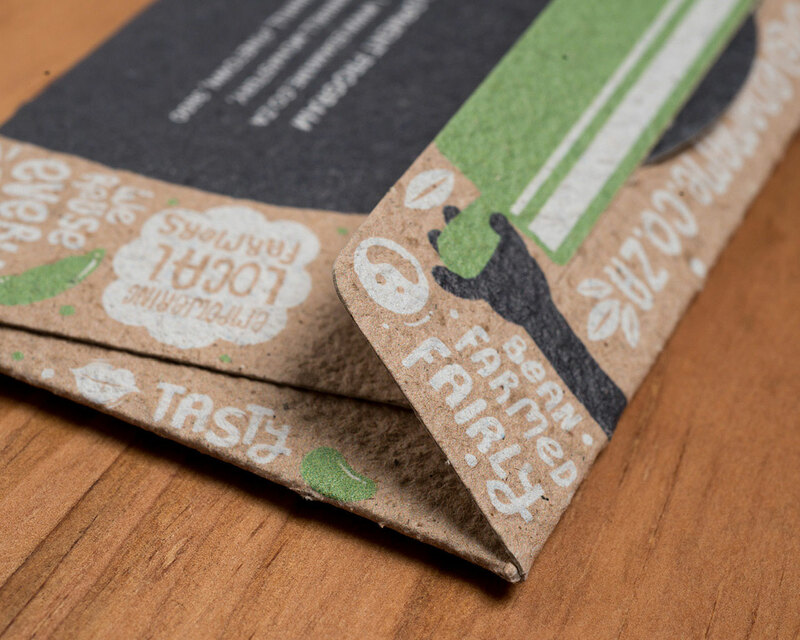 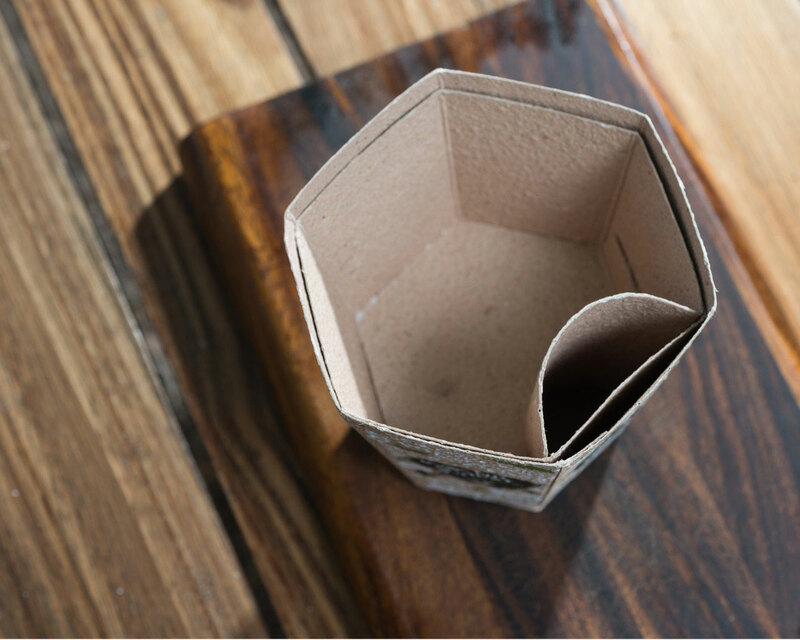 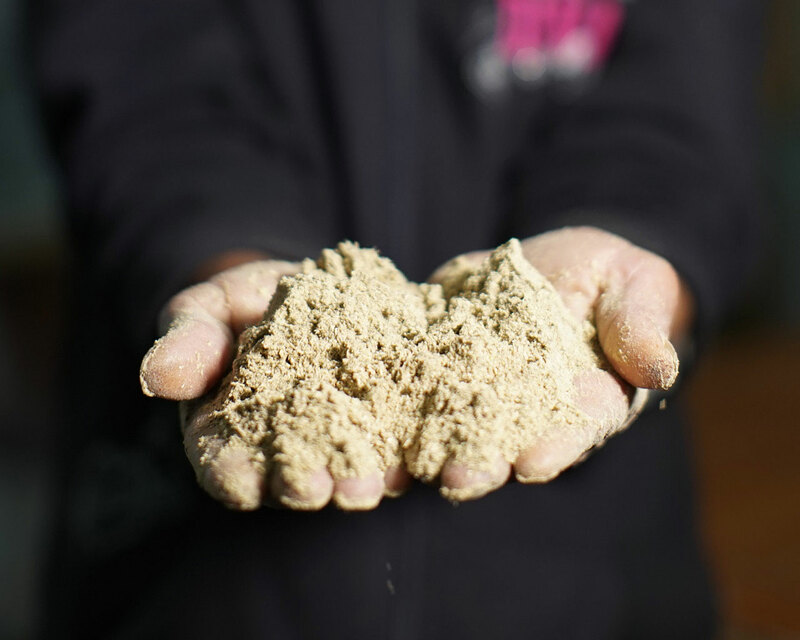 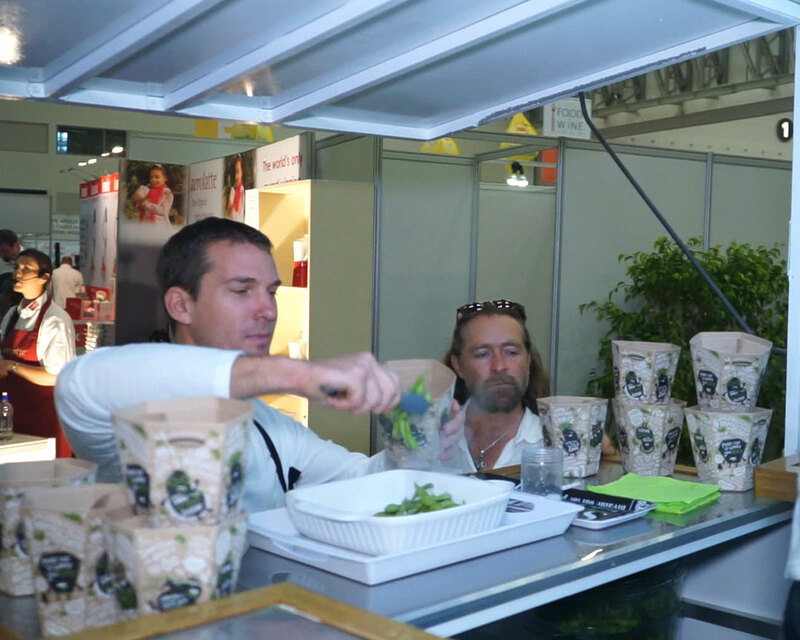 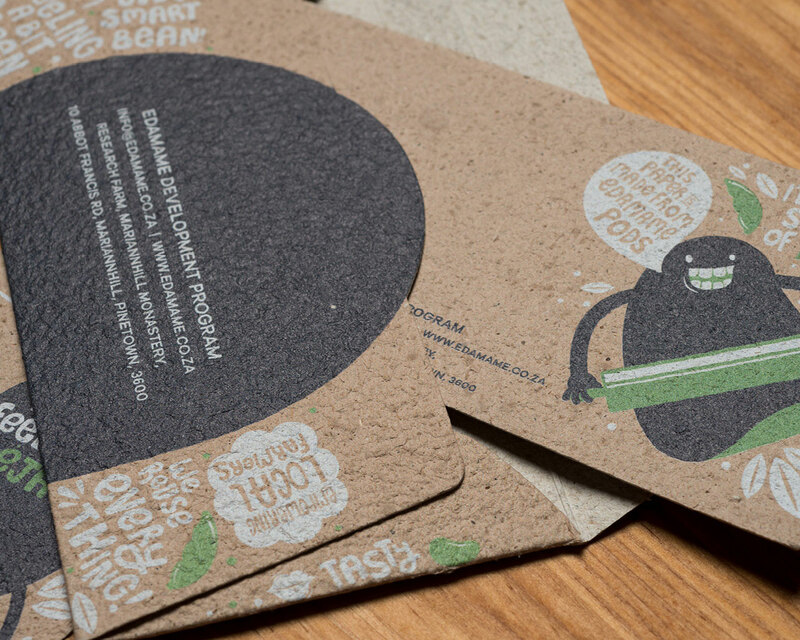 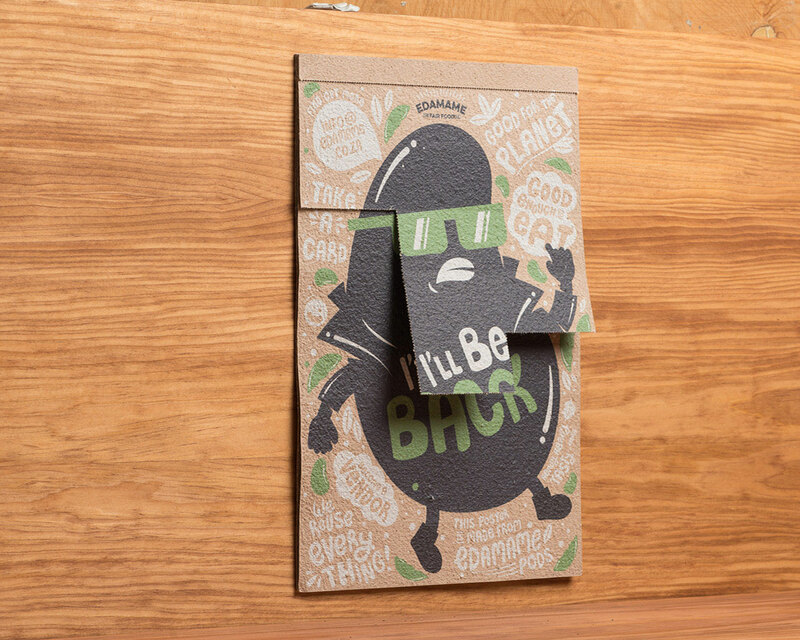 Our challenge was not only to find innovative ways to help package and market these beans as healthy on-the-go snacks, but also to find ways to empower everyone in the food chain: from growers, to small industries, to potential vendors.